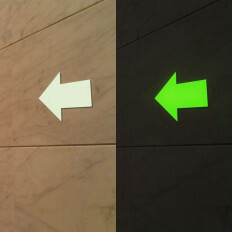 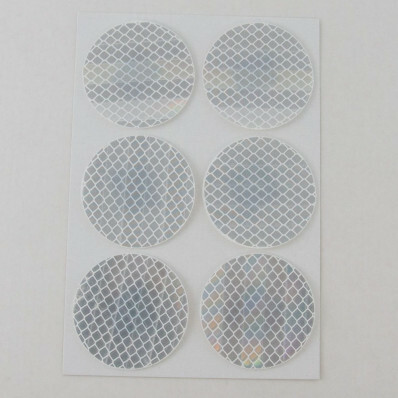 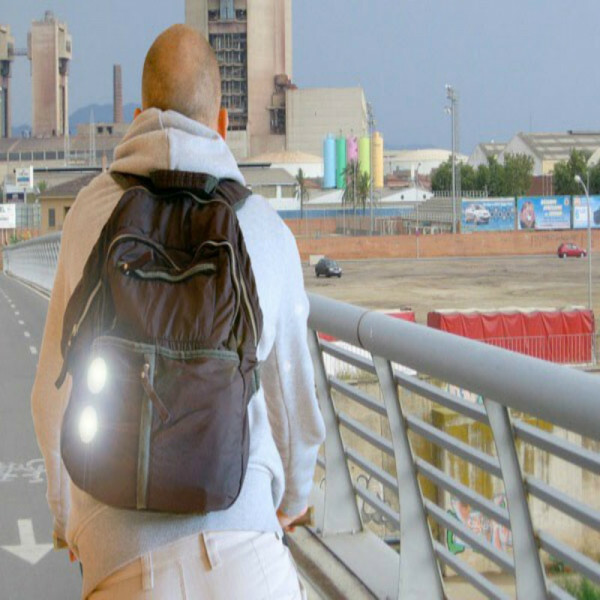 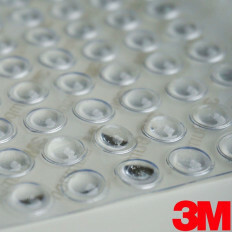 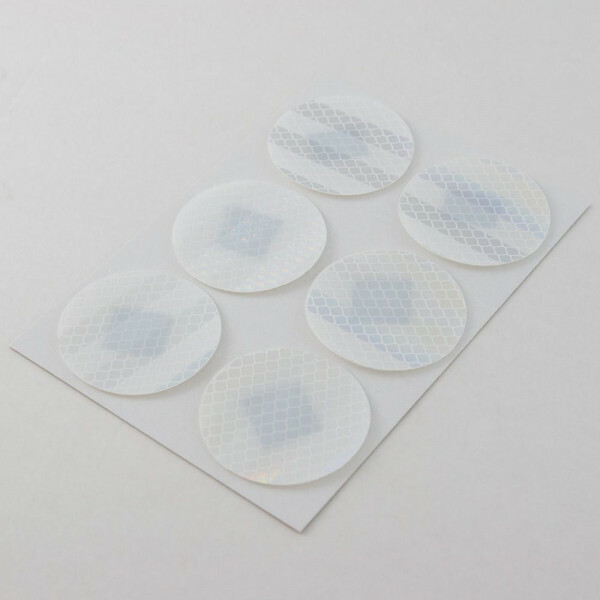 6 3M™ reflective stickers with a diameter of 5 cm; the light will be reflected in the direction which it comes from. 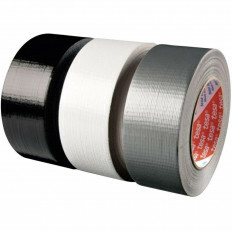 5c m diameters for an excellent night time reflectivity and visibility; this reflective tape can be seen up to 1000 meters away at night, long duration guaranteed for 8 years. 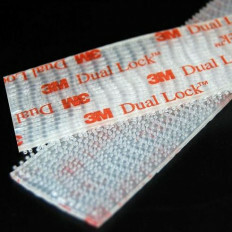 Plastic construction means that this tape is not susceptible to corrosion, UV and water resistant. 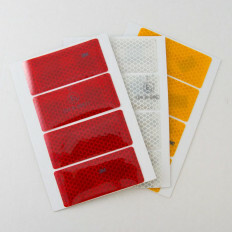 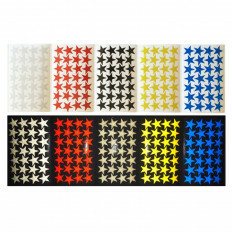 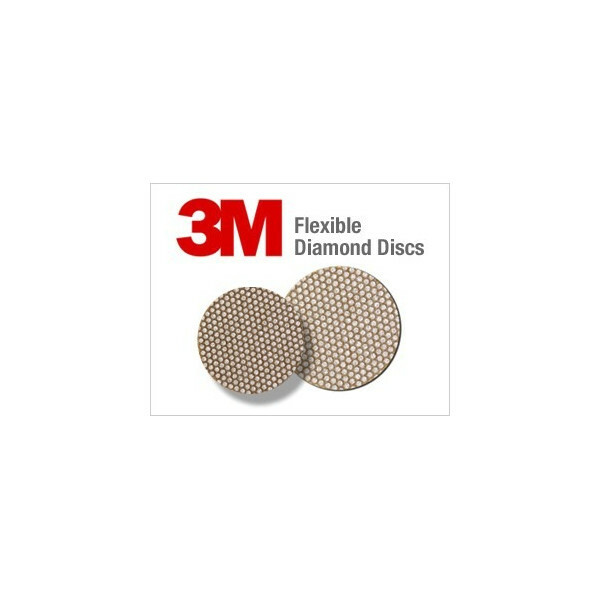 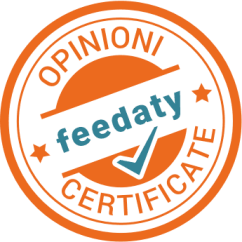 These disks are available in three different colours: red, white or yellow. 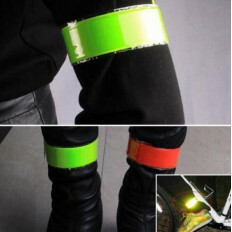 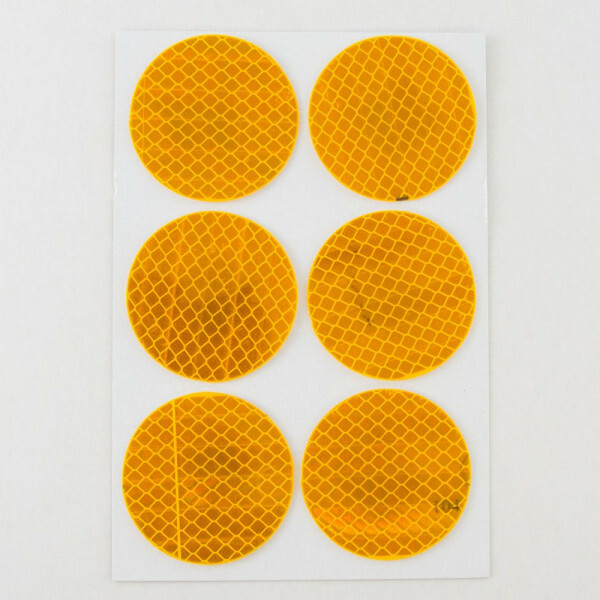 High visibility and intensity level of reflection, they are used on vehicles, helmets, motorbikes boxes, etc. 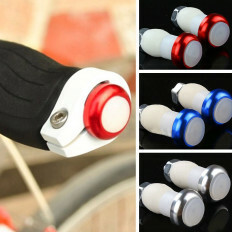 You use it where you want! 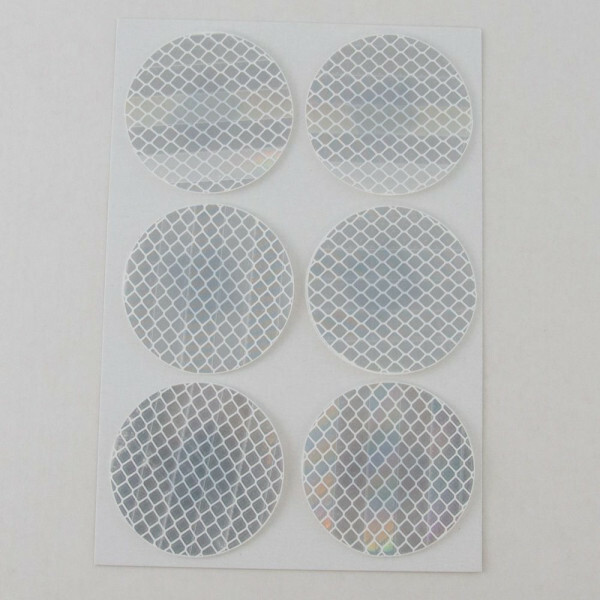 Light reflected via micro prisms for making the tape much brighter than the normal ones. 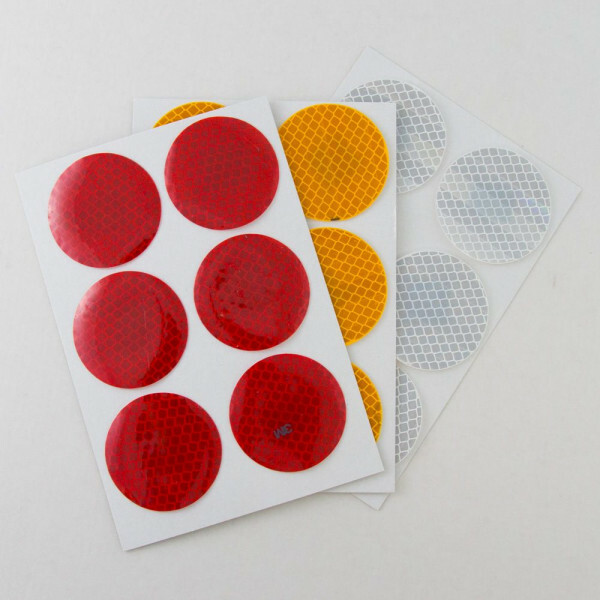 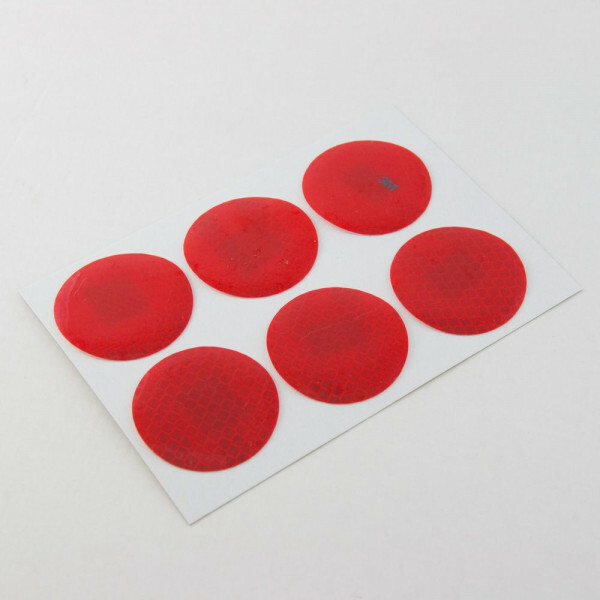 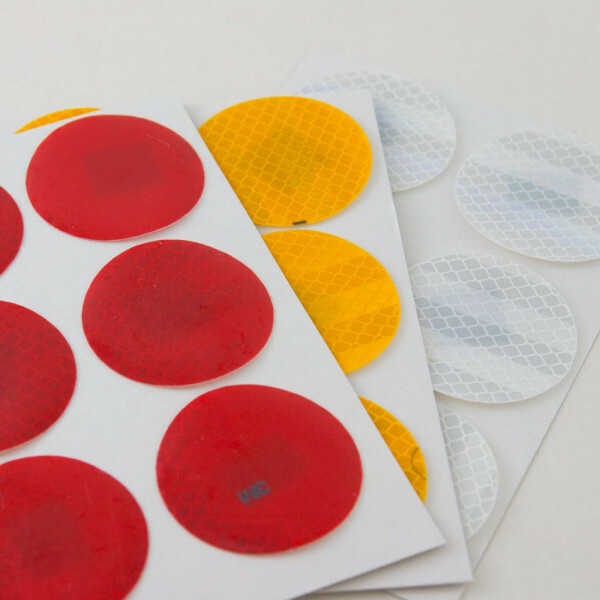 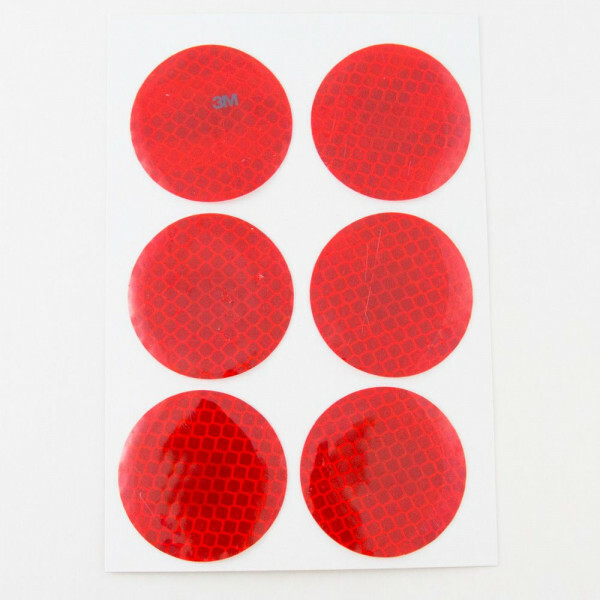 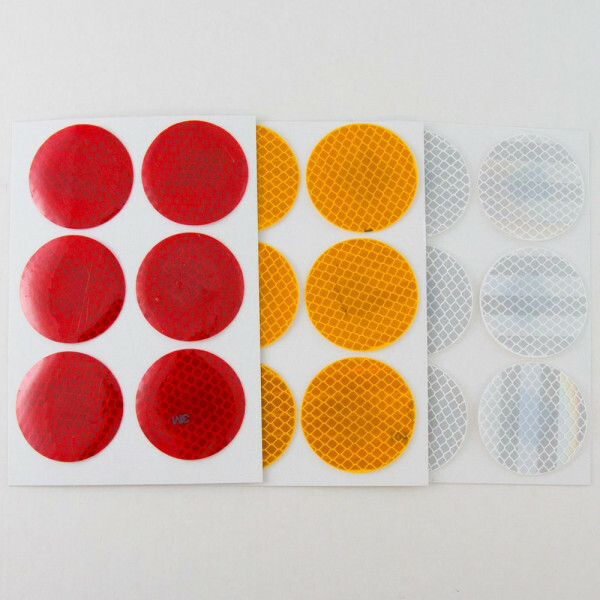 In according with ONU / ECE 104 directives, theses stickers could be used for being more visible on your bike at night and you can also stick them on your backpack. 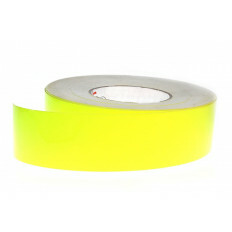 This tape is useful if your outdoor items need to be visible and safe.